Hong Kong is preparing to open a controversial high speed rail link that promises to slash travel times to mainland China. After a series of setbacks, including construction delays and a minor derailment during early testing, the line is expected to open in September. As part of the AU$14.4 billion dollar project, two 26 kilometre-long tunnels have been dug under the densely populated city, to bring the railway to the edge of Hong Kong’s famous harbour. Currently, it takes more than two hours to travel to the neighbouring Chinese metropolis of Guangzhou, but once opened the new line is expected to slash that to just 48 minutes. 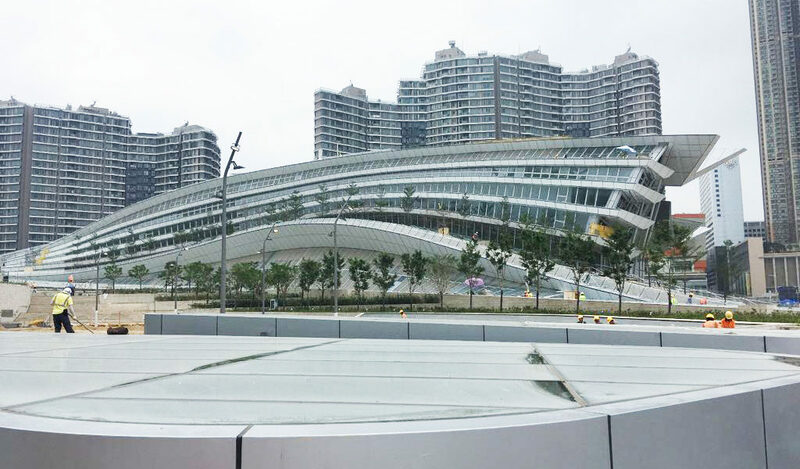 9News was given a tour of the new Kowloon terminus, which will be the largest underground high speed railway station in the world.